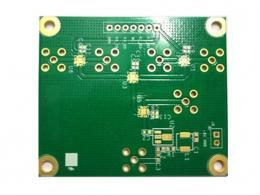 The single-sided flexible PCB has only one conductor and the surface can have a cover or no cover. The insulating base material used varies with the application of the product. Commonly used insulating materials are polyester,polyimide, PTFE, soft epoxy-glass cloth and so on. 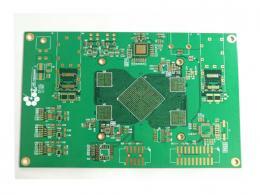 For this type of flexible PCB, the surface of the wire is not covered. 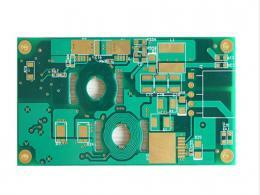 Like a typical single-sided rigid PCB. This kind of product is the cheapest one and is usually used in non-critical and environmental protection applications. Its interconnection is achieved by soldering, welding or pressure welding. It is often used in early telephone sets. This type of conductor only has a more cover layer on the conductor surface according to customer requirements. The pad needs to be exposed when it is covered. It is the most widely used one-sided among FPCs. It is widely used in automotive instrumentation and electronic instruments. A via hole is made in the insulating substrate at the pad, which can be punched, etched or otherwise mechanically formed at the desired location of the insulating substrate. 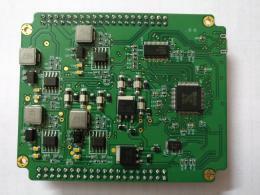 It is used for two-sided mounting components and where soldering is required. The surface has a cover layer which is the difference between the former. However, the cover has via holes that allow it to be terminated on both sides and still maintain the cover. 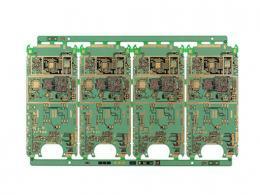 This kind of flex PCB is made of two layers of insulating material and a layer of metal conductor. It is used in applications where the cover layer and the surrounding devices are insulated from each other and they are insulated from each other, and where the ends need to be connected on both the front and back sides. 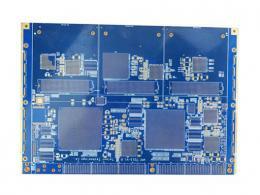 Flexible multi-layer PCBs, such as rigid multi-layer PCBs, use lamination technology to make multi-layer flexible PCBs. 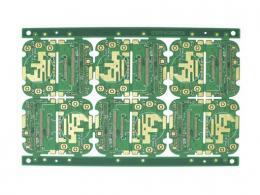 The most commonly used multi-layer flexible PCB structure is a four-layer structure with metalized vias to achieve interlayer interconnects. 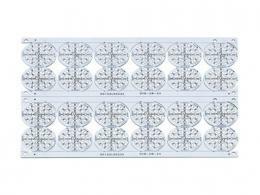 The middle two layers are typically power planes and ground planes.The advantage of a multilayer flexible PCB is that the substrate film is lightweight and has excellent electrical characteristics, such as a low dielectric constant. Light and short and flexible, FPC is highly flexible and can be stereoscopic, can changes shape depending on space limit, foldable without affecting signal transmission function,can prevent electrostatic interference, FPC is conductive to the design of related products.